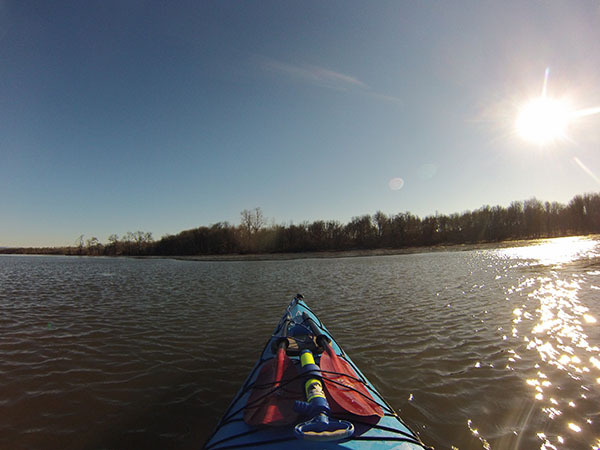 Paddle In The New Year! PADDLE IN THE NEW YEAR 2017! Join us for this SBK tradition as we welcome 2017 in style. 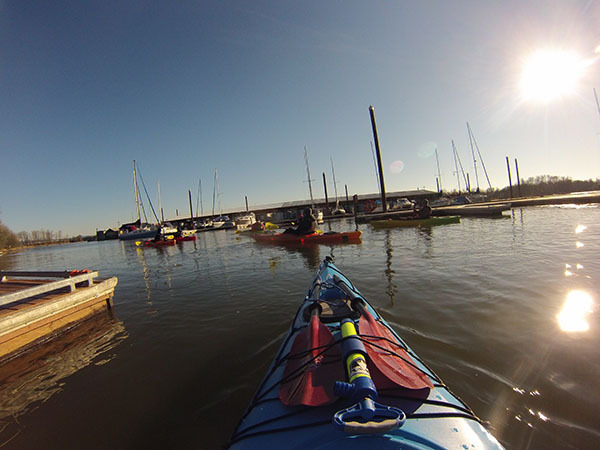 We'll meet around 11am for hot coffee and to share our favorite paddling moments of 2016 (feel free to bring usb shareable pictures or video) And then we'll hit the water for a short and educational tour of the bay. When we get back in we'll warm up with refreshments and discuss plans for paddling 2017. 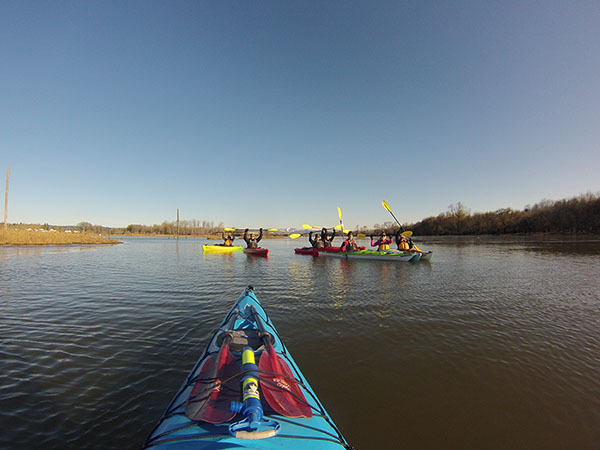 Only $25 a person - Includes guided tour, rental gear, gift bag ($50 Retail Value), with refreshments. Please call 503-397-2161 or email [email protected] to RSVP. Please note the shop will be closed from 12/19 - 12/31, please leave a message or send us an email and we will return your call within 24hr to get you registered.